finally found my favorite watch. gundam still new, still can find below 5k at some shops.. but seems like most probably will soldout soon, although quite ex but seen quite a number buying. Wah... 5K can get a Pam , IWC or Rolex Datejust leh. 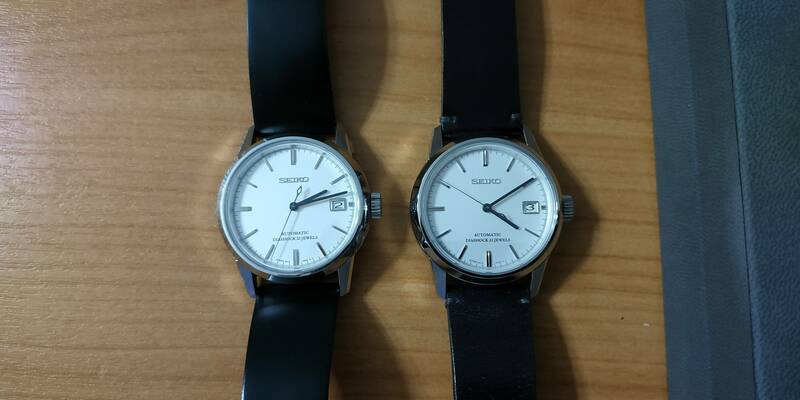 I can't bear to spend on a seiko watch. Dunno resale good anot. Buy something you like or for the resale value? majority buy and started wearing already. Last edited by iV3RsOn; 15-04-2019 at 05:47 PM..
wait a while for it to become OOS definitely can flip. previous edition mm300 all also got to buy at premium already. Ya la bro - For those that don't know, Tudor is a sub-brand of Rolex that uses Swiss ETA movements versus in-house made Rolex movements. Of course, Tudor makes their own watches with unique designs compared to the Rolex models, but that is the principle difference and why Tudor watches are by and large less expensive. Tudor has their own in house movement since 2015 and since then, the movement has been fitted into their Black Bays. 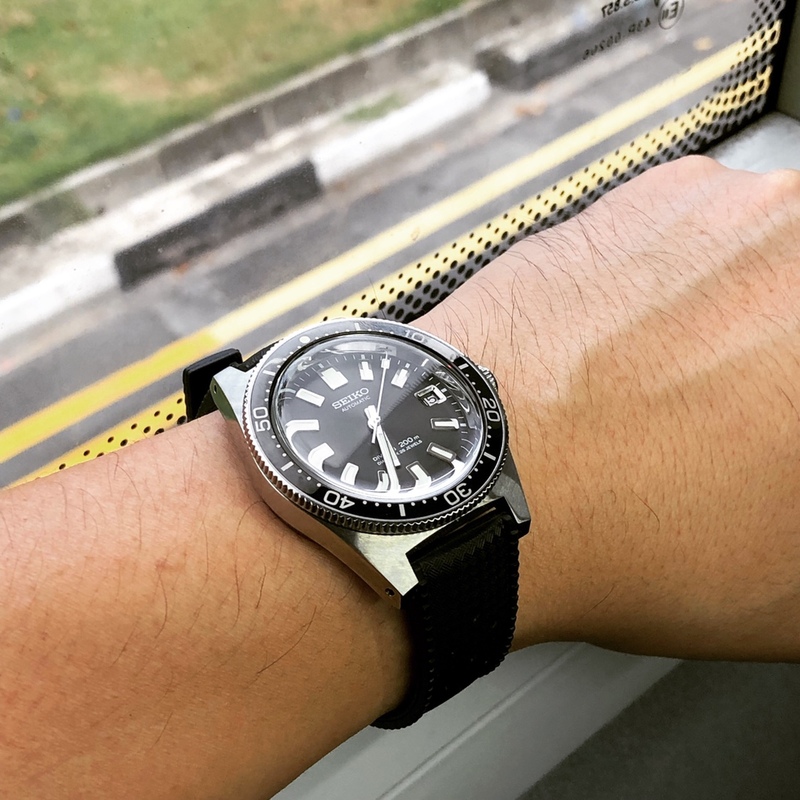 Seiko in house movement for Monday!